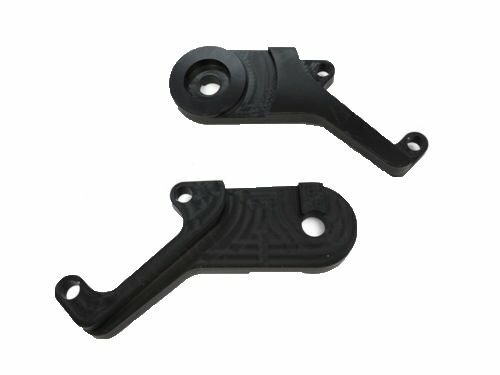 Try our new disc brake caliper bracket to install the disc brake on your existing bicycle. You do not need to have a fork with caliper holder attached to it. Try this easy to install caliper holder. This aluminum bracket fits all the disc brake caliper available in market. Now for limited time you will receive 2 caliper bracket in a set. Fits almost all the bikes and caliper available in market. Easy to install disc brake caliper bracket. It will work with any type of fork.